The departments of accounting and finance are the core of every business. If your current assets and liabilities are a mess and you have no idea where you stand financially, it can affect the company’s financial objectives and guidelines drastically. The old saying “you get what you pay for” is true when it comes to choosing an appropriate accountant or team. Therefore, to simplify all this mess, every business whether small or large hires an accountant or team. The accountants are directly involved in preparing the business’s financial statements and maintaining general ledger. They analyze the cost of operations, income tax returns, and budgeting. However, if your business is at a phase where you’re looking to update your accounting methods, automate the process and let everyone access the information remotely, then a shift to QuickBooks is a must which give you a clear picture of your business finances. 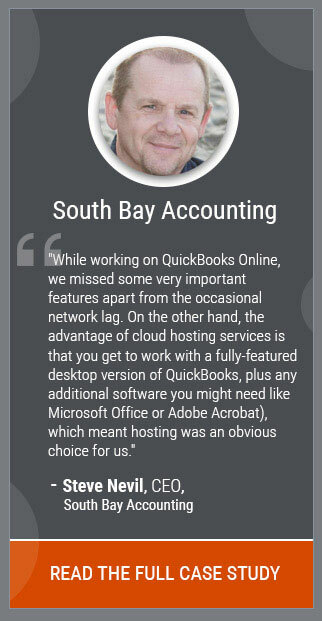 So, this is when a QuickBooks ProAdvisor comes into the picture. As your business grows, you need someone who can understand the objectives and can offer some financial advice to help you take the next step for driving growth. Unlike an accountant, a QuickBooks ProAdvisor is an accounting professional and expert who has an in-depth knowledge of QuickBooks products and is trained and certified in setting up and maintaining the software. 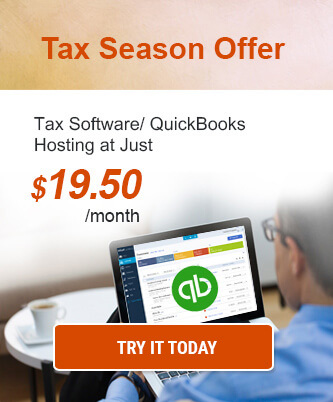 They are specialists in both online and desktop versions of QuickBooks. 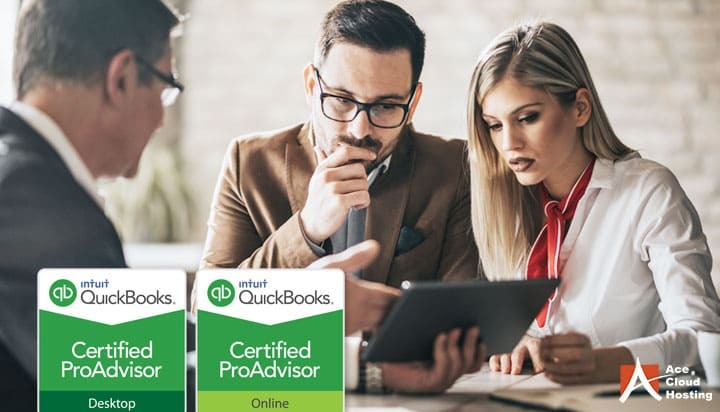 Every QuickBooks ProAdvisor passes a series of QuickBooks tests and goes through the training process by Intuit to become a certified QuickBooks. Also, they are re-certified annually to learn and excel in all kinds of updated features of QuickBooks accounting software. From technical accounting issues to the primary uses, a QuickBooks ProAdvisor is able to get a better grasp on bookkeeping and other accounting operations. Following are the five reasons of how QuickBooks ProAdvisor fits your business needs and is essential for success. QuickBooks has been one of the most common and preferred accounting software among businesses which helps in managing bills, incomes & expenses, sales and examines your profitability based on complete payrolls and costs. From setting up and maintaining to optimizing and troubleshooting QuickBooks accounting software, all technical work is done by QuickBooks ProAdvisor. They provide fixes to accounts management problems and financial software to keep track of the business’s revenue and cash flow. They lend a helping hand in case of any significant issue while working on QuickBooks accounting software. A QuickBooks ProAdvisor needs to stay updated on all kinds of tax and federal changes and upcoming regulations. He/she constantly monitors accounting rules and regulations that help to keep the accounting operations on an accurate path. The business owners can tailor their company’s objectives according to the changed laws brought and reviewed by the specialist. They look for appropriate changes that can increase revenues and lower inventory costs for the profitable growth of the business. A QuickBooks ProAdvisor is a source of information on business development and strategic planning. They provide trusted and valuable advice to determine the best accounting structure, cash flow patterns and financial plan essential to keep the business ahead of competitors. They determine accounting trends and other indicators to improve the accounting system and the company’s financial position. Businesses tend to grow efficiently with valuable insights provided by QuickBooks specialists. They prepare financial plans and detailed forecasts on upcoming expenses that are essential for making better decisions in business. A QuickBooks ProAdvisor is considered an expert in providing training and coaching to the accounting team about the correct usage and maintenance of QuickBooks accounting software. This ensures that the accounting team can work with a better understanding of accounting and bookkeeping and can simplify accounting issues and errors with lesser efforts. The accounting team is put under the guidance of the QuickBooks ProAdvisor who trains them to rectify tax mistakes, deductions, and credits. Through their professional support, accountants can work on payment processes, profits & losses, and other accounting operations hassle-free. A certified QuickBooks ProAdvisor offers a comprehensive review of all the expenses, overhead costs, accounts payables and receivables. They accurately estimate taxes and help in filing monthly payroll taxes to save you from additional penalties. Their detailed assessment identifies areas that require adjustments to boost profits. They work according to the accounting benchmarks and procedures to maintain the fiscal health of your business. The help that a QuickBooks ProAdvisor can provide to any business extends way beyond tax preparing and planning. As your company expands, working with a QuickBooks professional can institute best practices for money management and ensure tax efficiency and cash flow optimization with lesser efforts. Performance evaluations based on specific parameters from the accounting expert can save you both money and time. QuickBooks ProAdvisor create financial reports straight out of the accounting software that helps to plan for essential KPIs you need for better working of the accounting system. Moreover, they identify risks in need of mitigation, so business heads can concentrate on working with other aspects of the company. It is essential for every business to hire a QuickBooks ProAdvisor to ease its complex accounting process for progressive growth. They provide you with a better understanding and interpretation of your company’s financial status which further enables you to keep track of business’s cash flow and tax revenue. It will be a wise decision to hire a QuickBooks ProAdvisor to establish an effective business plan that can steer financial growth in the right direction. Jasmine Kaur Bhatia is a digital marketer at Ace Cloud Hosting. She likes to do research and write about cloud technologies and digital marketing trends. As a passion, she influences and motivates people to travel the world through her travel blogs.